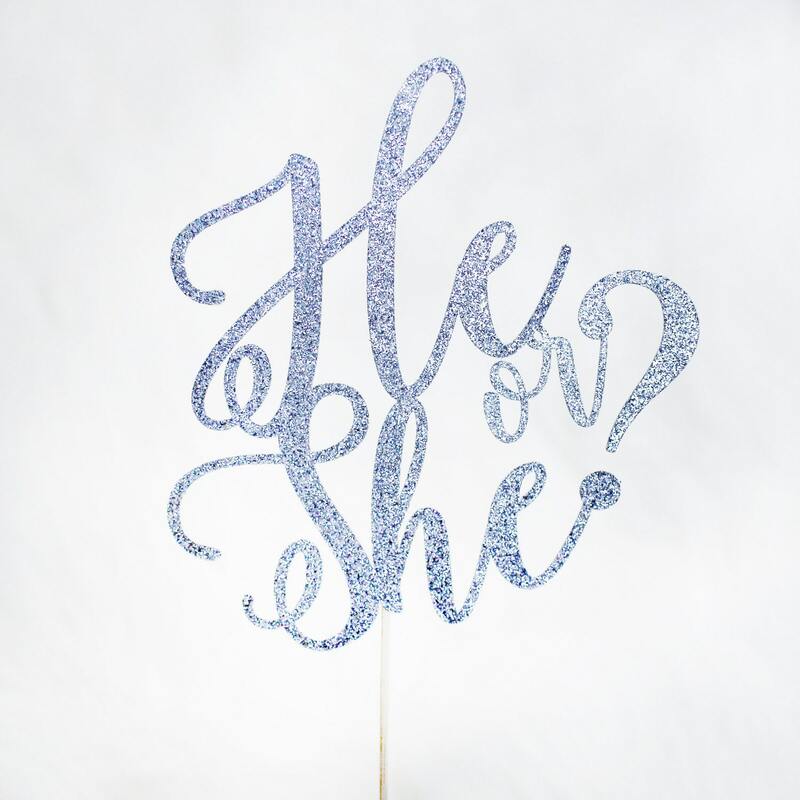 He or She Cake Topper - Glitter - Pregnancy Announcement. Baby Shower. 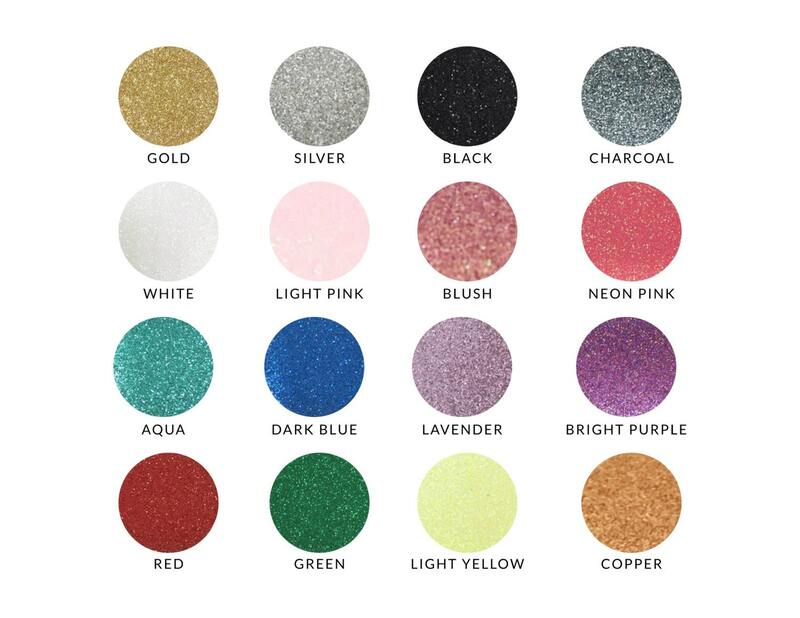 Gender Reveal Party Decor. Gold Party Decor. Custom Cake Topper. This He or She ? cake topper is perfect for baby showers, gender reveal parties, or even as a pregnancy announcement photoshoot prop! • Select from dropdown list (one sided) .